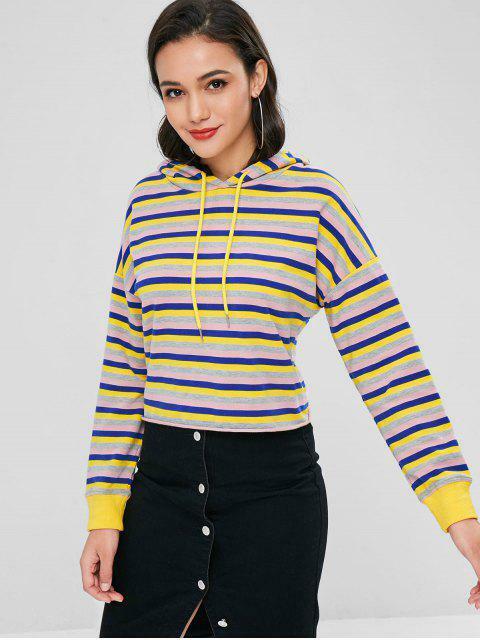 [47% OFF] 2019 Raw Hem Pullover Striped Hoodie In MULTI | ZAFUL ..
Add some high energy color to your wardrobe this season with our hoodie in bold stripes print. 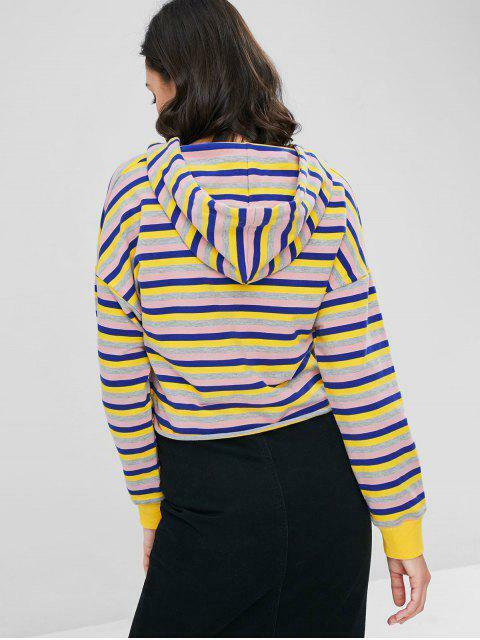 It features a loopback terry fabric, a slouchy hood with drawstring, dropped shoulder sleeves, and a raw cut at the hemline. 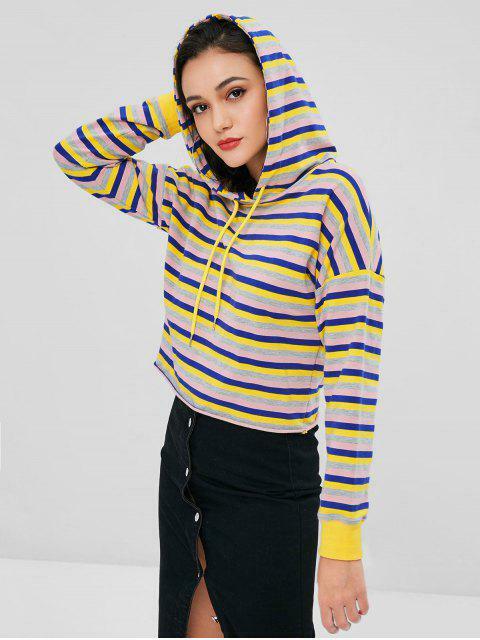 The hoodie looks great with fashion trousers or jeans.